Policy cover for Lima Insurance / Alpha ceases with effect from 8 May 2018. It has been announced that motor insurer Lima Insurance, also known as Alpha has been declared bankrupt. 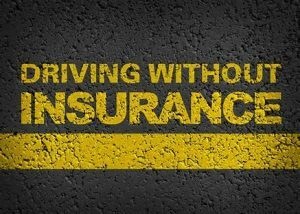 Operators are at risk of operating vehicles without insurance and should contact their broker immediately.